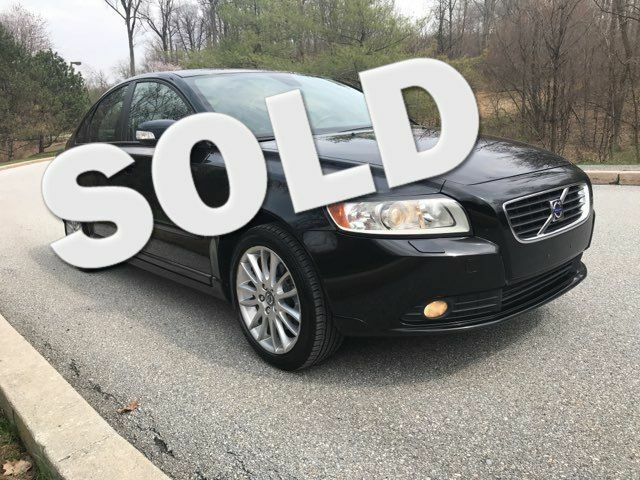 2008 Volvo S40 AWD T5 | Malvern, PA | Wolfe Automotive Inc.
All-Wheel Drive, Clean CarFax, Fresh 4-Wheel Alignment, New Drive Belts, S40 powered by the 227hp T5 DOHC 20-Valve Turbo Charged 5-Cylinder Engine. Serviced by the Wolfe Automotive Team using all necessary items to complete our Certified Reconditioning Process. Equipped with Leather Interior, DynAudio Sound System, HomeLink, Moonroof, Dual Climate Controls, Fog Lamps, Rain Sensor Windshield Wipers, Climate Package, Sirius Radio, Auxilary Input, 6-disc CD Changer and Geartronic Automatic Transmission. Among the legendary Volvo Safety Features found in the nimble S40 include Driver/front passenger whiplash protection seating system (WHIPS), 4-wheel anti-lock braking system (ABS) w/electronic brake distribution (EBD), emergency brake assistance (EBA) and Side impact protection system (SIPS)-inc: driver/front passenger side-impact airbags, front/rear side inflatable curtains (IC).